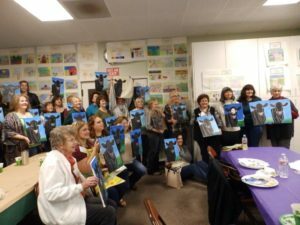 Members enjoyed time visiting and creating at the 2018 Spring Meeting in Woodland. 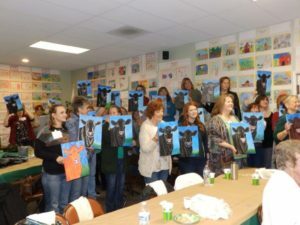 The herd, which started as painting an Angus cow took many creative turns including Santa Barbara Fiesta style art, Shorthorns and Black Baldy’s! Great job Ladies!